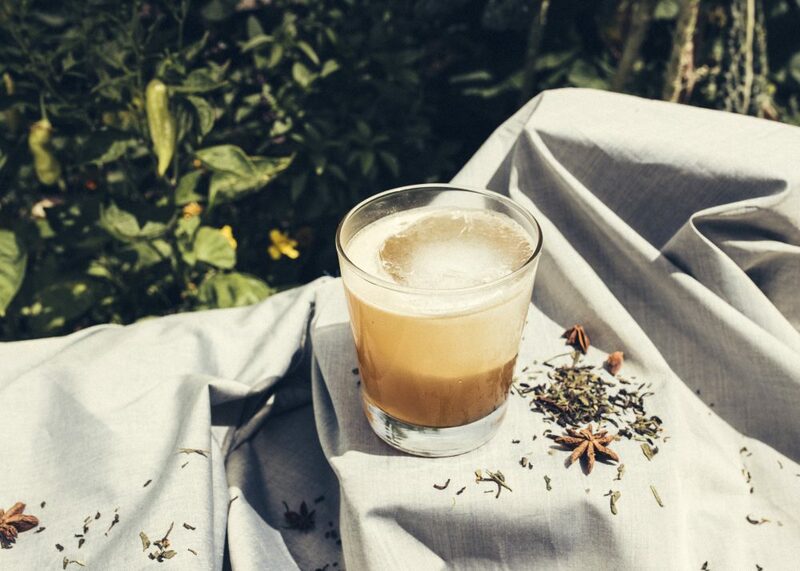 As the seasons change, we start changing up our routines–sundresses get packed up and sweaters come out, our daily cold brew becomes a hot coffee, and what we want in a drink starts to shift from the juicy, refreshing sips of summer to fall cocktails that have a different sensibility. 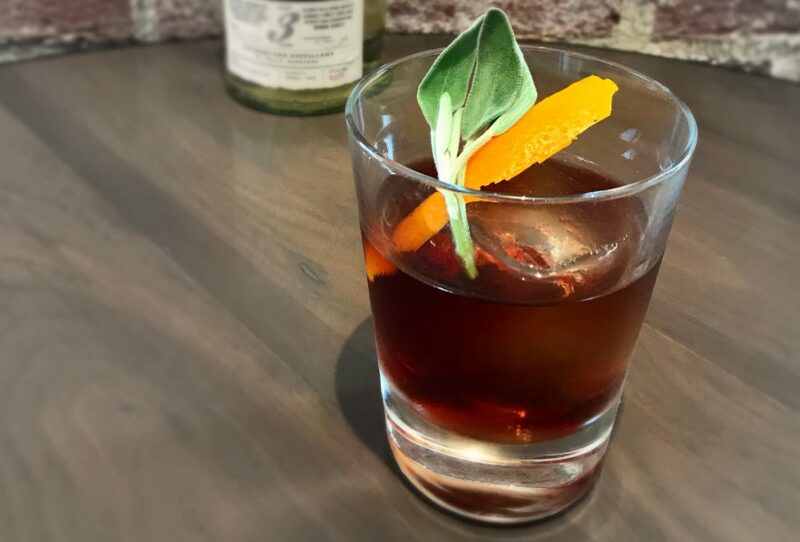 “Fall is the time of the year where we switch from imbibing clear spirits like gin, rum, and tequila, to our brown spirits like bourbon, brandy, and Scotch,” says Tobin Shea, the bar director at Redbird downtown. 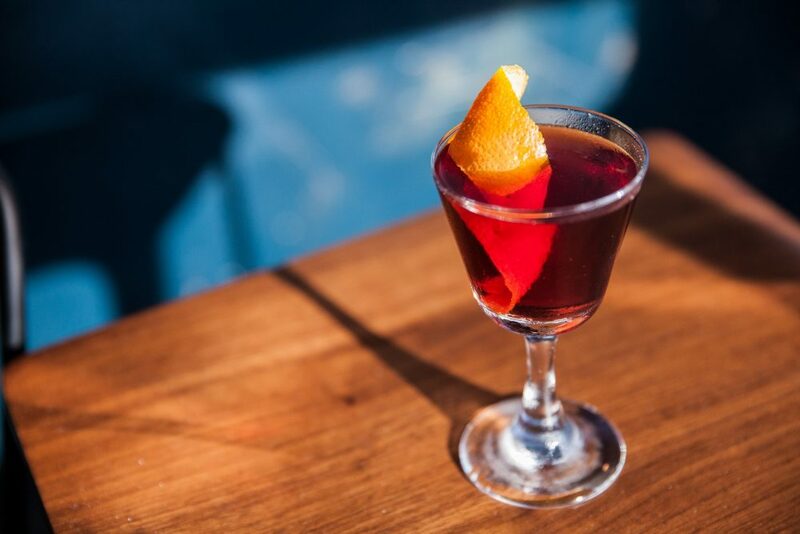 And while there might be plenty of exceptions to that rule–we love a smoky mezcal, say, or the surprising Gibson variant Iain McPherson is whipping up this season at Duello–but the basic concept applies. 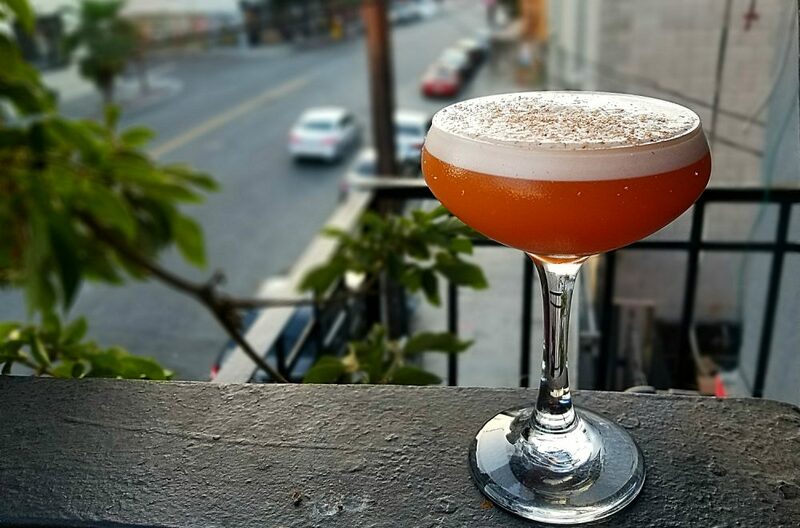 We asked some of L.A.’s top bartenders and spirits wizards to share recipes for their favorite fall cocktails, so you can shake (or stir) one up at home, be it for a festive dinner party or just curling up under a blanket on the sofa. Shake with ice, strain, and garnish with kimchi on a cocktail stick. Dry shake ingredients in tin until combined and egg white is frothy. Add ice and hard shake, to chill. Double strain into coupe glass. Garnish with fresh grated nutmeg and Himalayan sea salt. Combine all ingredients into a shaker, add ice and shake until chilled. 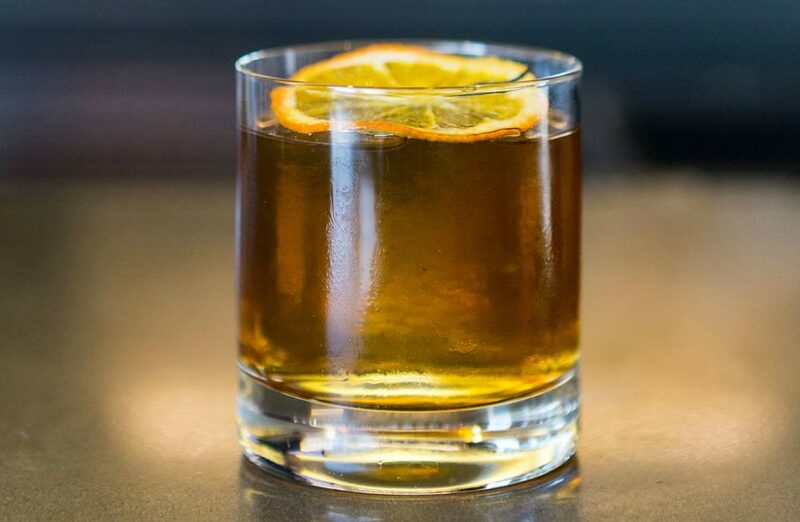 Strain into an iced filled rocks glass, and garnish with an orange twist. Roll in tin with ice, dump into glass and top with tonic, garnish with thyme sprig. 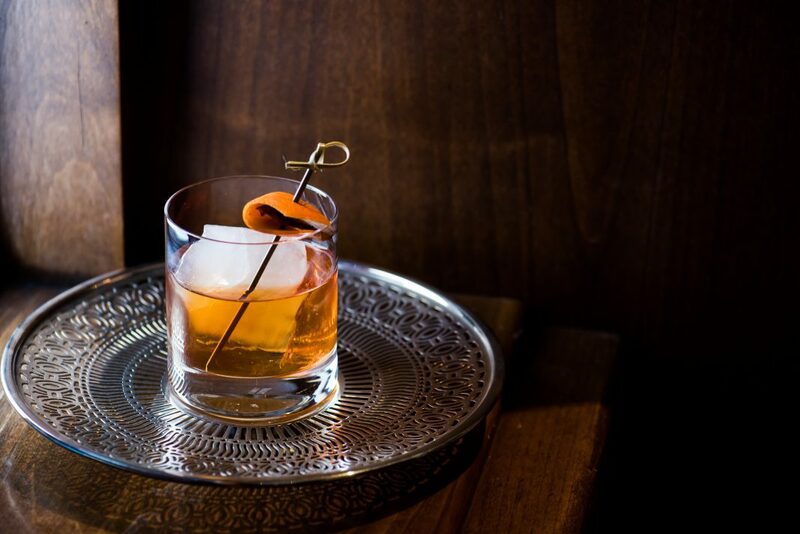 It’s almost a twist on the old fashioned, a rum old fashioned perhaps. 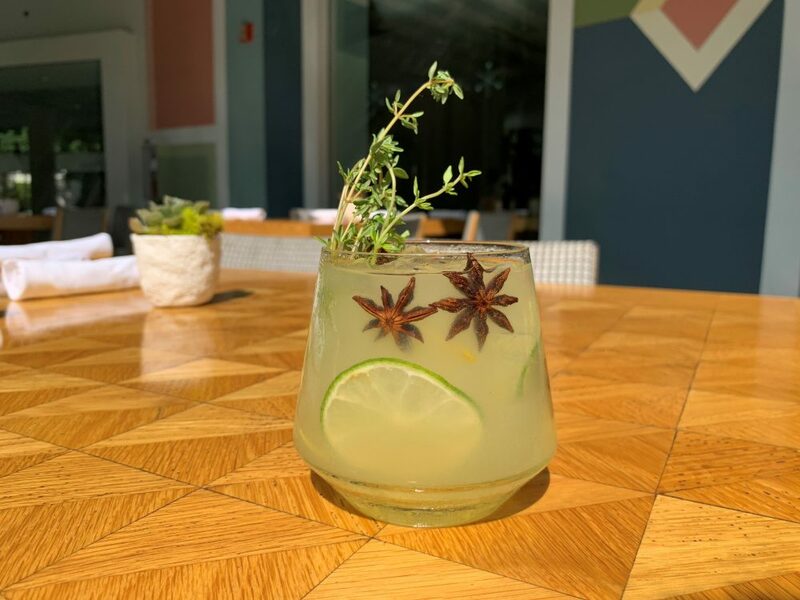 The sage is the star, I always love an herbal component to my drinks. Stir the ingredients together with ice and serve. Garnish with a thin slice of dehydrated citrus. Pandan-infused Madeira: Take one 10- to 12-inch fresh pandan leaf, rinse with water to remove any dirt, and pat dry with paper towels. Once dried, cut the pandan leaf into 1-inch pieces. Drop the pandan leaf pieces into a non-reactive airtight container, and add 1 x 750 ml bottle of Madiera. Let the pandan leaves steep with the Madeira at room temperature for 24 hours. Pour the Madeira through a fine mesh strainer, then store in an airtight container in the refrigerator. Saline solution: Combine 1 teaspoon table salt to 5 teaspoons of hot water. Stir until salt is fully dissolved, then store in dropper bottle. Directions for cocktail: Combine all ingredients in a mixing glass and fill with large cubes of cracked ice. Stir for 30 seconds, then strain into a chilled cocktail coupe. Squeeze a piece of orange peel over the drink and use as garnish. 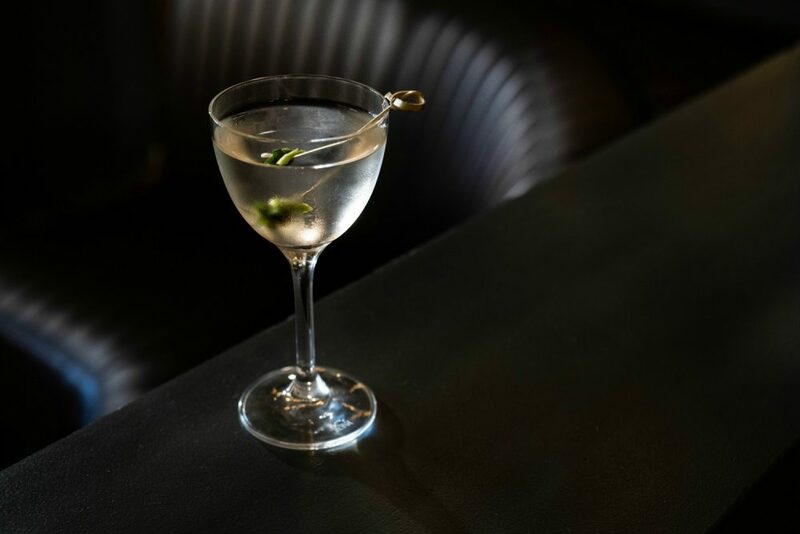 A few drops of saline solution help remove astringency and bitterness from the cocktail, while elevating the nuanced flavors from the rest of the ingredients. Next articleTropical Storm Rosa is Approaching. Here’s What That Could Mean for L.A.